We will be Closed Saturday April 27th thru Monday April 29th for floor resurfacing. We thank you for your understanding. We will reopen Tuesday April 30th. Thursday Evening 5 - 8 p.m.
For our daily specials and updates on special events follow us on Facebook at Village Pottery Cafe. All the great food we have to offer. We’re open for dinner on Thursdays and Kids Eat Free! 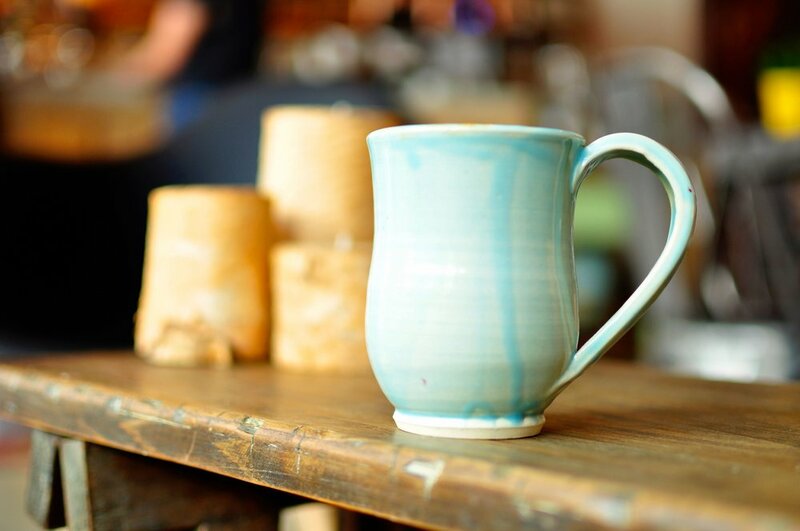 Take a look at our events page to see what we have to offer at Village Pottery Cafe this month.